the fash pack: supafest this saturday! FOUR OF THE BIGGEST POP ARTISTS ROCK MANILA WITH SUPAFEST CONCERT! Witness the biggest concert event of the year as four of today’s best and most-awaited music artists perform in one concert stage. This September 18, prepare for a music spectacle and dance the night away with SUPAFEST 2010, featuring Flo Rida, T-Pain, Kelly Rowland, and Sean Kingston. From the Grammy Award-winning girl group Destiny’s Child, multi-talented singer, songwriter, TV host and actress Kelly Rowland will take on the stage in this year’s biggest concert festival. Kelly rose to fame with Destiny’s Child and has produced millions of album sales, smash records and accolades. Together with Beyonce and Michelle, they were behind the #1 hits including Say My Name, Jumpin’ Jumpin, Survivor, Independent Woman and Bootylicious. They have also released top 10 hits like Cater 2 U, Emotions, Lose My Breath and Bills, Bills, Bills. Kelly Rowland’s total record sales, when combined with the group, have surpassed 60 million. During the hiatus of the group, Rowland collaborated with famous rapper Nelly on the worldwide number-one hit, Dilemma. In 2009, she scored another number-one hit with her collaboration with French DJ David Guetta on When Love Takes Over. With this success, they have again collaborated for Rowland’s latest single, Commander, which is part of Rowland’s upcoming album. During the SUPAFEST, Kelly Rowland will belt out and perform her chart-topping hits including the ones of Destiny’s Child. For the first time, American hip-hop and R&B singer Flo Rida performs his chart-topping hits from his latest album in SUPAFEST. Flo Rida hit the ground running with his blockbuster debut, Mail on Sunday. The rapper’s single, Right Round, shattered the all-time one-week digital sales single record. It sold over 636,000 downloads on its first week, making it the highest digital single debut ever. His latest single, Club Can’t Handle Me (featuring DJ David Guetta), is the official single of the Step Up 3D soundtrack album and is currently one of the hottest singles in the Billboard charts. His other hit songs include In The Ayer, Elevator, Jump, Sugar, Be On You. Flo Rida received worldwide acclaim and popularity with the chart-topping success of his first single, Low (featuring T-Pain). 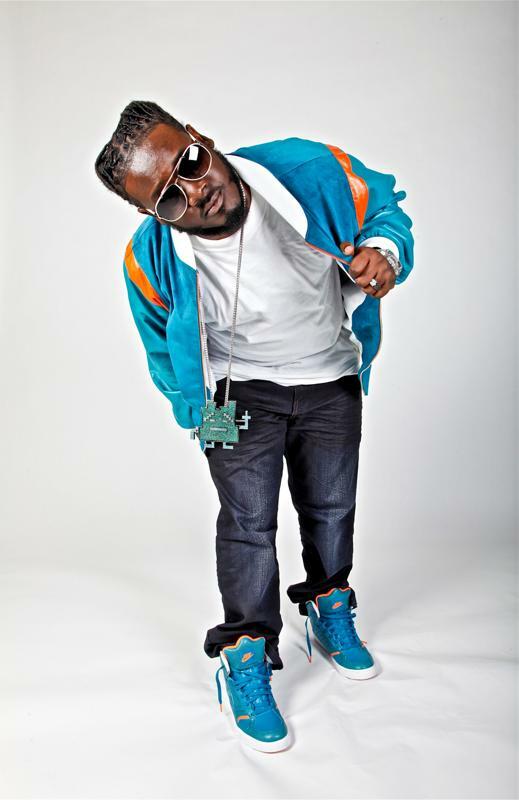 SUPAFEST also brings multi-awarded superstar T-Pain, one of the best singer-songwriters and record producers of today’s generation. From a former microphone fiend, T-Pain entered the music scene breaking the borders that divided hip-hop and soul, especially because he was excellent at both. T-Pain burst into the rhythmic scene with his debut album Rappa Ternt Sanga and since then, things haven't been the same. He is best known to be the voice behind countless hits, including Bartender, I’m Sprung, Church, Can’t Believe It, Freeze and Buy U A Drank. T-Pain also recorded and did duet songs with Chris Brown on Kiss Kiss, Kanye West on Good Life, Jamie Foxx on Blame It, Mariah Carey on Migrate and Baby Bash on Cyclone. Take Your Shirt Off is his latest single, and is also part of Step Up 3D soundtrack album. 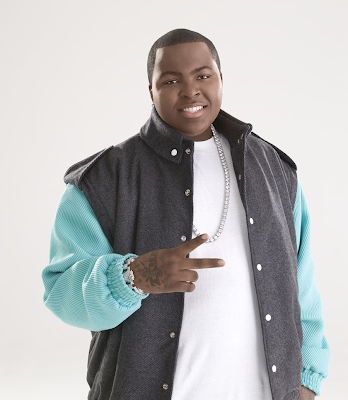 Dance to the R&B-Reggae-Pop hits of American-Jamaican singer Sean Kingston. Another crowd favorite, Sean is a self-proclaimed product of his past; singer Sean Kingston's history helps describe his sound. 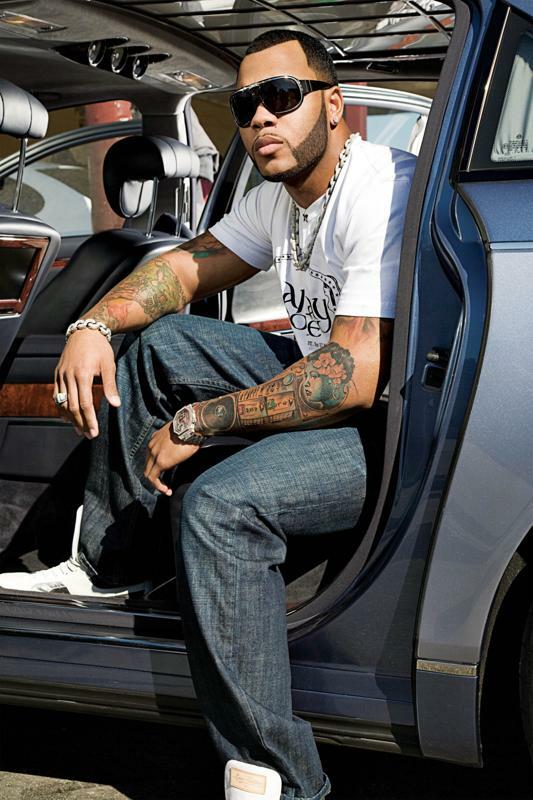 Born in Miami, then raised in Kingston, Jamaica, from the age of six, he mixed more than a little dancehall and reggae into his hip-hop with the single Colors 2007 featuring the Game and Rick Ross. In his second single, Beautiful Girls, he took a sample of Ben E. King's Stand by Me and twisted it into a huge hit. Beautiful Girls made history as one of the fastest ascents on the charts ever. His other top 10 hits include Me Love, Take You There, There’s Nothin and Fire Burning. Kingston has sold more than six million digital sales, more than 4.5 million ringtones, and has toured with Gwen Stefani and Chris Brown. His latest single, Eenie Meenie, features his close friend, teen superstar Justin Bieber. They are currently touring together in the US until the first week of September. Catch all four international music sensations in SUPAFEST, the Biggest Concert Festival—with four concerts for the price of one—that will rock Manila on Saturday, September 18, 8pm at the Mall of Asia Concert Grounds. For tickets, call TicketWorld 891-9999 or SM Tickets 470-2222. SUPAFEST is presented by CLEAR, in cooperation with Smart Buddy, Goldilocks, Mall of Asia and McDonald's Delivery 24/7. Special thanks to Mossimo Music, Dusit Thani Hotel, ETC, Jack TV, ABS-CBN, ASAP XV, Myx, Sandbox, Philippine Daily Inquirer, The Philippine Star, and Manila Bulletin.